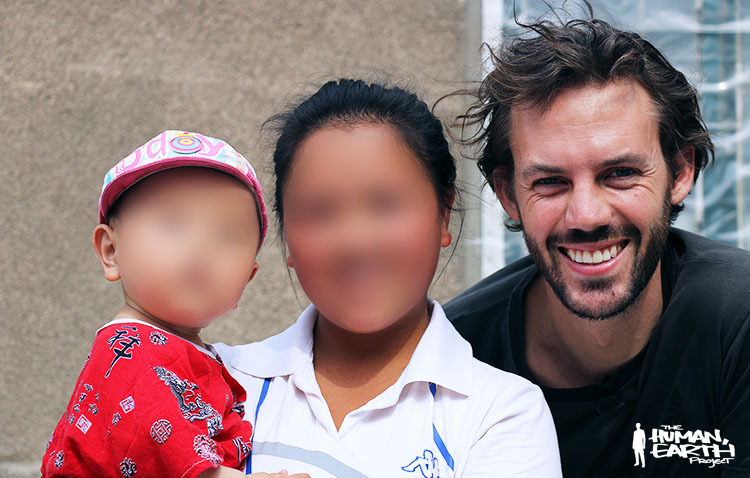 My primary motivation for returning to Asia 19 months ago was to search for M, a teenaged Hmong friend who had been abducted and presumed trafficked to China for sale as a bride or prostitute. Many people believed that search to be impossible, and I’ll freely admit that I was one of them. Last May, I succeeded in locating and meeting with M in China, where she had been sold as a wife to a local man. At that time, M was determined to return home, even at the cost of leaving her Chinese-born child behind. For over three years, M had been cut off from the close-knit society in which she’d been raised, and was understandably apprehensive about the life that awaited her at home in Vietnam. Before a rescue could be effected, M lost her resolve to return home. At the time, M’s choice to remain in China was perhaps the best of the bad alternatives available to her. I hoped to give M a better alternative, independent from both the manipulative Chinese “husband” who’d bought her and her family in Vietnam who offered little or no support for her return home. With my own resources running low, I considered reaching out to the international community to crowdfund a solution for M.
Given my current situation, however, this is not an option. Having maintained contact with M over the past months, I’ve been unable to find any other way to inspire her return home. With my hands tied, there is little more I can do here in Asia. As promised, I’ll be heading home to see my own family at the end of the month. I’d like to thank all of you who showed your support by voting for The Human, Earth Project as the 2015 best topical weblog. My own blog was always something of an underdog, and I’d like to congratulate Jo Nova, who won the award with her skeptical science blog. I’ll admit I lost a little faith in humanity when I realised that the publicly-elected 2015 Weblog of the Year revolves around cute photos of a costumed dog, but there you have it.